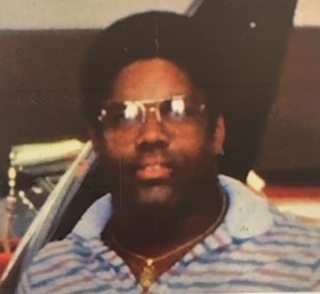 A homegoing visitation for Mr. Roosevelt Cecil “Pop” Glenn of Tampa, Florida who passed away on Saturday, January 19, 2019, will be held Friday, February 1st, 5:00 to 7:00 p.m. at Aikens Funeral Home, 2708 E. Dr. Martin Luther King Jr. Blvd. Roosevelt Cecil Glenn was born March 13, 1944 in Tampa, Florida. He attended the local schools of Hillsborough County. He leaves to cherish her precious memories with his son, Justin Glenn; his sisters, Gilda McKinley (James) and Linda Copeland; brothers, Michael Glenn, Robin Glenn, Kendall Glenn (Rebecca) and Wendell Glenn; a host of other relatives and friends that will miss him.